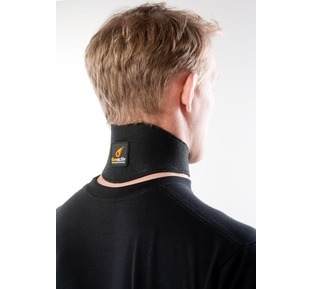 Everybody's neck is slightly different but with this mouldable neck collar you are able to custom fit for your optimum comfort and support. Firstly select your size from one of the four sizes and then by gently moving the internal polystyrene beads you can create a support specifically for you. 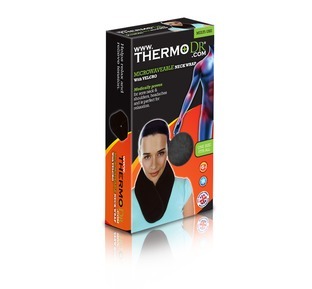 The beads further offer an insulated warmth which helps relieve muscle spasm and arthritis pain. 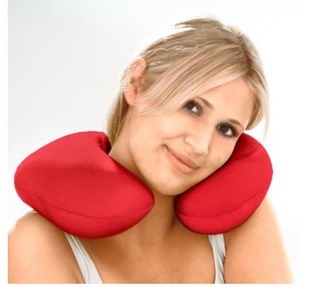 Very comfortable to wear even for extended periods of time. 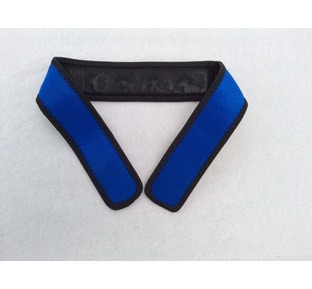 Internal beads help prevent sores by spreading any contact pressure points. 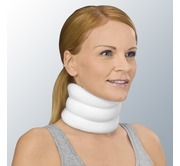 Measure around your neck circumference. Very pleased with the service and the support. It is definitely much better than my NHS solid foam collar. Very comfortable neck support which looks a lot more discreet and is easier on the chin than the old style foam rubber ones, but does not give quite as much support as the latter.